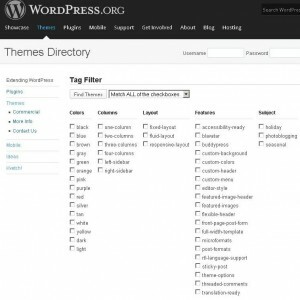 Having Difficulties Choosing a Theme from WordPress? Not sure what theme would work best and what options they have? Should you pick a responsive theme or not? What one would fit with your plans and look professional? Are these some of the questions running through your head as you’re trying to choose from one of their free themes? I know it’s something I had trouble with as a newbie to building websites. I wasted a ridiculously long time trying to figure out which one to choose. 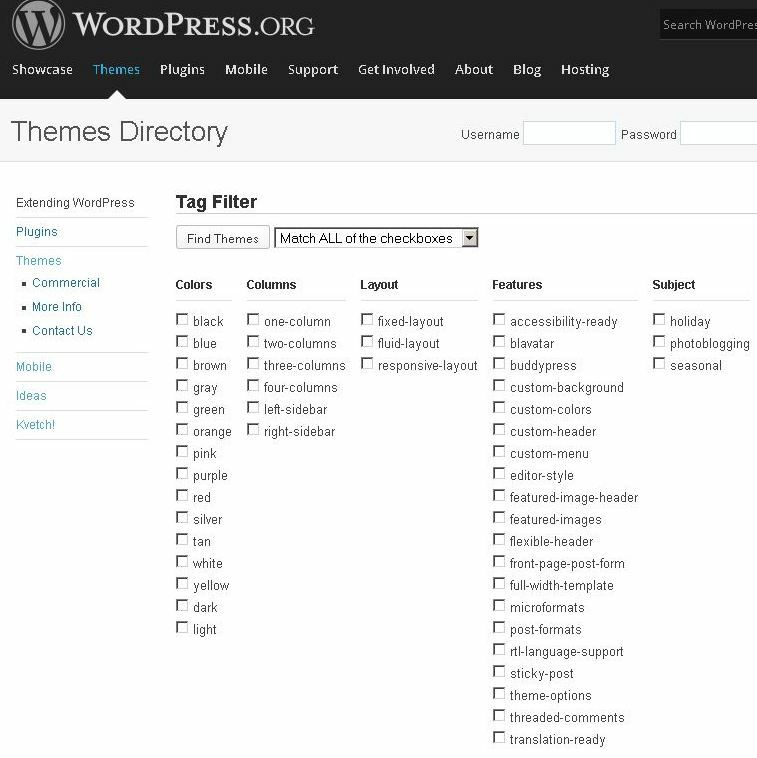 Now that I’ve been doing this for awhile I’ve learned a little bit about what to look for when choosing a theme from the thousands of WordPress themes. One thing I’d like to mention first is to keep in mind what you’d like your site to look like. It’s easier to pick something that at least looks close to what you’d like it to look like before you get too far into it. Of course, you can always change your theme over quite easily, but there’s always those irritating little adjustments and tweaks you’ll most likely have to make once you do switch. I’ve done that before…well, actually I’m in the process of switching my first site to a new theme. I should have done it a long time ago, but I didn’t. Now, I’m regretting it. There’s a lot of freaking tweaking I’ll be doing still on it since I have a lot of content, codes, images, etc. that won’t look right once I switch. Oh well… live and learn. The next time I’m not thrilled with the way a theme is looking compared to what I want it to look like, I’ll be changing themes ASAP! Anyways, here’s what I’ve been doing now when choosing a new theme…. Design – is it designed mainly for bloggers, news, business, art, photos, etc. Support – is there a lot of issues? Are many of them resolved or not? Like I mentioned before, you can always change your theme if you find you don’t like it. This is just something I like to do to find a theme that will work out better for what I have in mind for the type of site I want to build. One thing that has helped me a lot in figuring out how to do things with my WordPress themes is using a test site. By using a test site, which is running the same theme as my main site, I can try out new themes, plugins, etc without worrying I’m going to break my website or lose any of the hard work I’ve spent countless hours working on already. Now, How do I Go About Having a Test Site, You Wonder? Well, I’ve heard you can use a subdomain of your site as a test site, but I’ve never done that before. At least not yet, anyways. In fact, I’m not sure whether you’d need to purchase a domain in order to have a subdomain or not to be honest. But, anyways….here’s what I do. 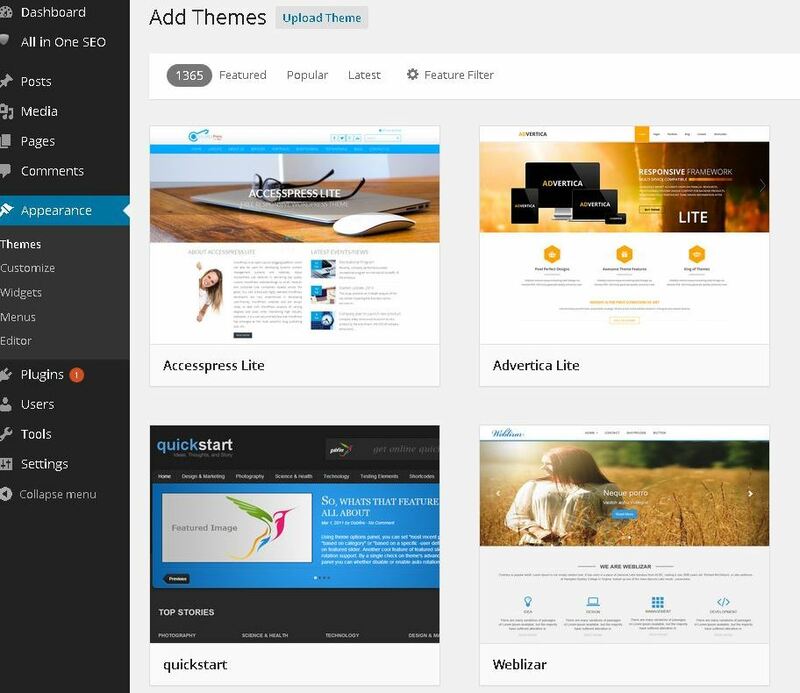 I use is the free website builder from Siterubix.com to start a test site. Afterwards, I’m able to pick out one of the free WordPress themes right there. It’s very simple to use and you can have your site up in no time. Hosting is provided at no charge through Wealthy Affiliate, for up to two of these Siterubix websites for Starter members. Plus, they’ll give you the guidance and training you need to be successful, which is one of the reasons why they’re my #1 Recommendation. Have any suggestions on great WordPress themes? Is there one you’d recommend? Let me know in the comment box below…I’d love to hear what YOU think! And, if you have any questions, please let me know. I’ll be happy to help you out! I should have read this article before I attempted on my first theme installation. I thought it fits the style of my blog but when I ran into some technical troubles and unable to fix it, my articles went missing into the virtual world. It scared the hell out of me. It took me a long time to finally find a theme that I am comfortable using, not to mention taking forever to retrieve my ‘lost’ articles. I would definitely advise anyone to start with a test site first whenever you are using a theme for the first time. I’ll bet that was a scary time, thinking all that work was lost in cyberspace! Glad to hear you got your articles back! I’ve had quite a few scares myself in the past, and it takes a lot of time to get everything back…if you can that is. I’ve found it much easier and less stressful to use a test site running the same theme as your “real” site in order to try out different plugins or especially when doing anything such as adding things like custom logos, headers, etc. that may or may not cause problems. Just one little oops can make everything go haywire sometimes, lol. This way you’re able to see what it’ll look like and if they’ll work within that theme before messing around with the “real” one. This way if it breaks, well, it breaks… and nothing is lost but a little time. Plus, I find it fun to check out new themes too, and it’s a good way to learn how they work first and be able to actually see for yourself what you can or can’t do on them. 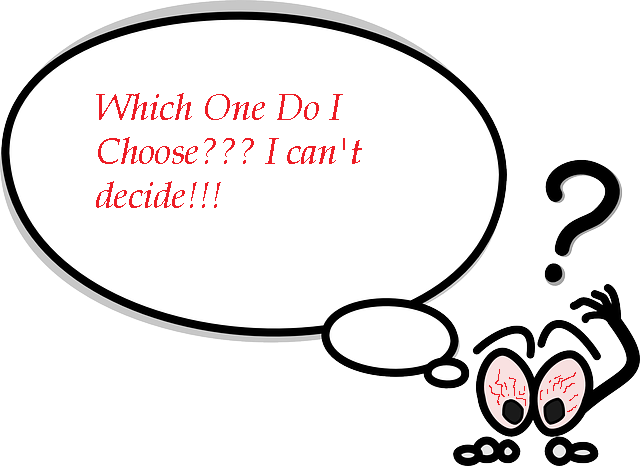 Hi Sherry Great page about WordPress themes, I too found it hard to decide on a good theme when starting out. Your article can really help people out and site rubix is an excellent free way to have a practice and get things moving. I know I’m like a kid in a candy store when it comes to checking out new themes, lol. It’s great to hear of free themes that are flexible, but many of them just don’t have too many options to choose from I’ve found. I hadn’t heard of supernova or pop box yet, so I’m glad to hear they’re working for you. I’ll have to check those out sometime.